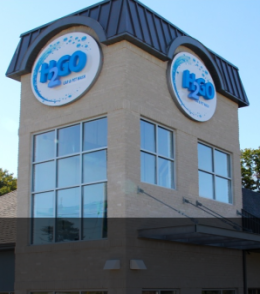 H2GO Car & Pet Wash offers a premium automatic touchless car wash to keep your vehicle clean while you remain in your car, or if you prefer, you can use any one of our 7 coin washes. 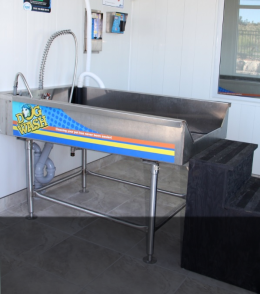 The pet wash is convenient for you and a treat for your pet. Click on the above links for more on our services.